Andrew joined Prime in September 2007 in the accounting department. He is responsible for coordinating and managing the purchases, leasing, and sale of the tractors of Success Leasing. Additionally, Drew is responsible for improving and building a lease program that has been one of the most successful in the country. 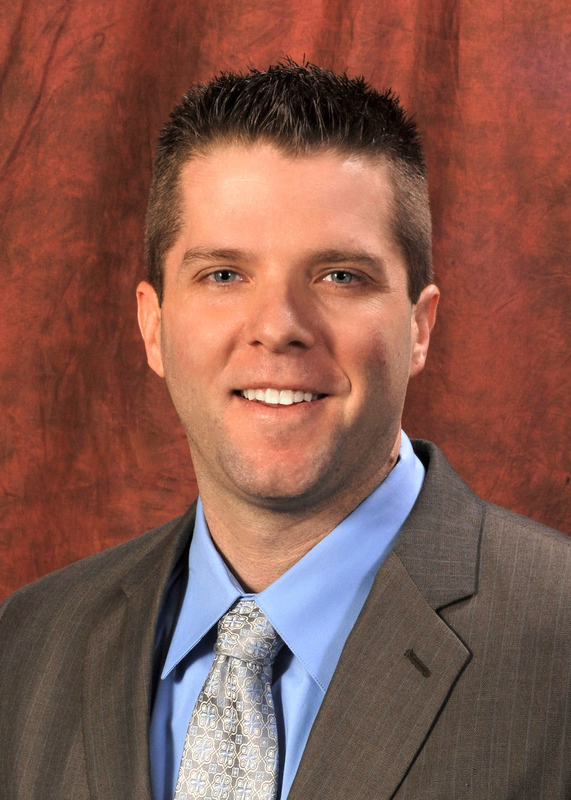 He graduated in 2003 from Southwest Missouri State with a degree in Finance.